I’m really struggling to think of witty titles. 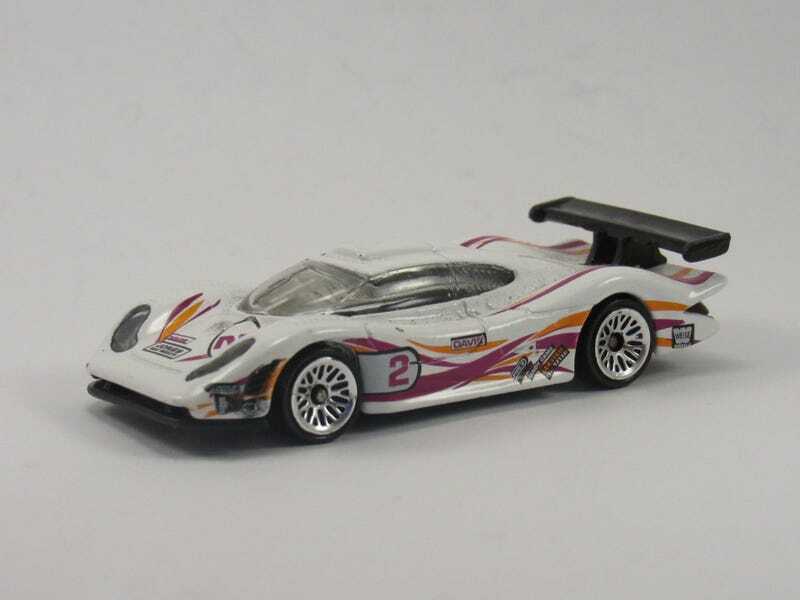 Today I have this flea market find HW Porsche 911 GT1. This is honestly one of my favorite HW castings. I like Le Mans cars. It’s got decent tampos as well. Got a few pics with another one of my favorite castings from Le Mans.